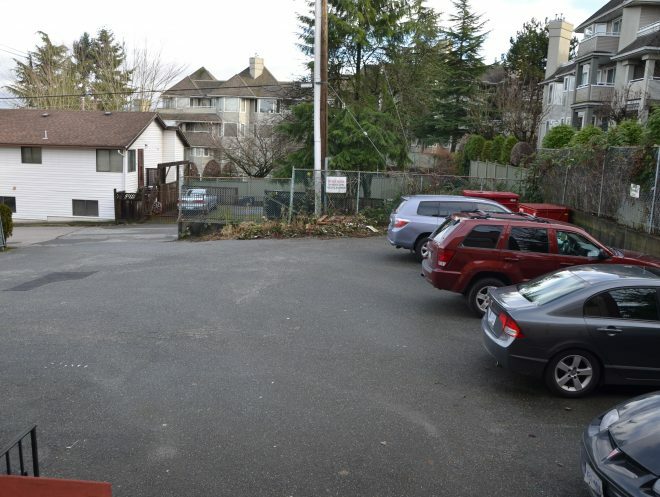 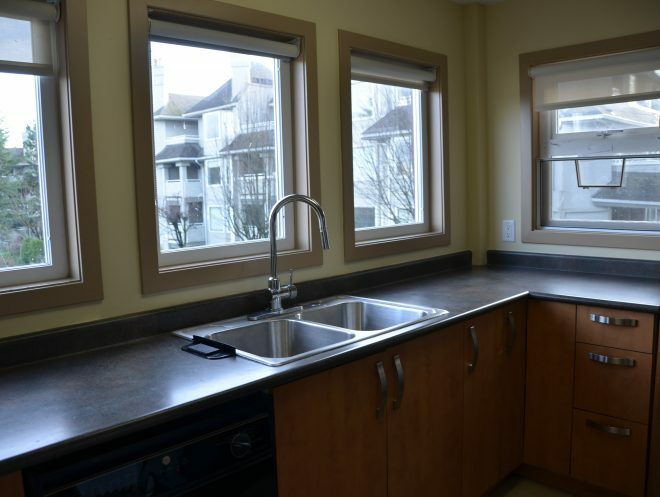 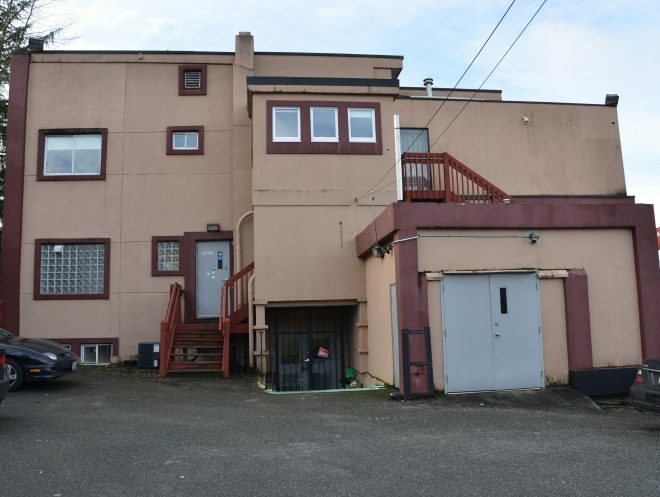 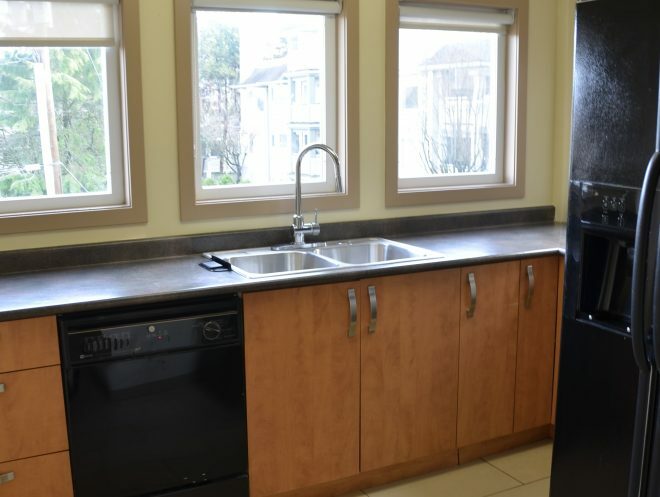 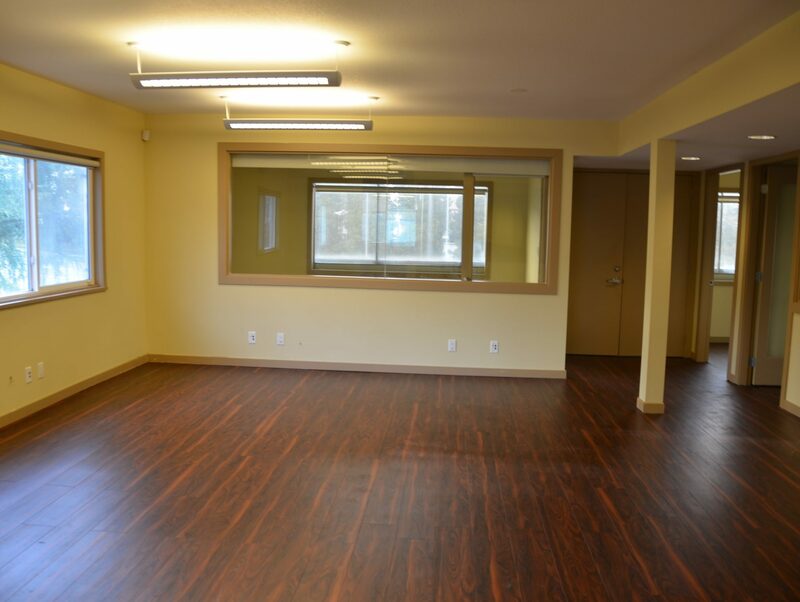 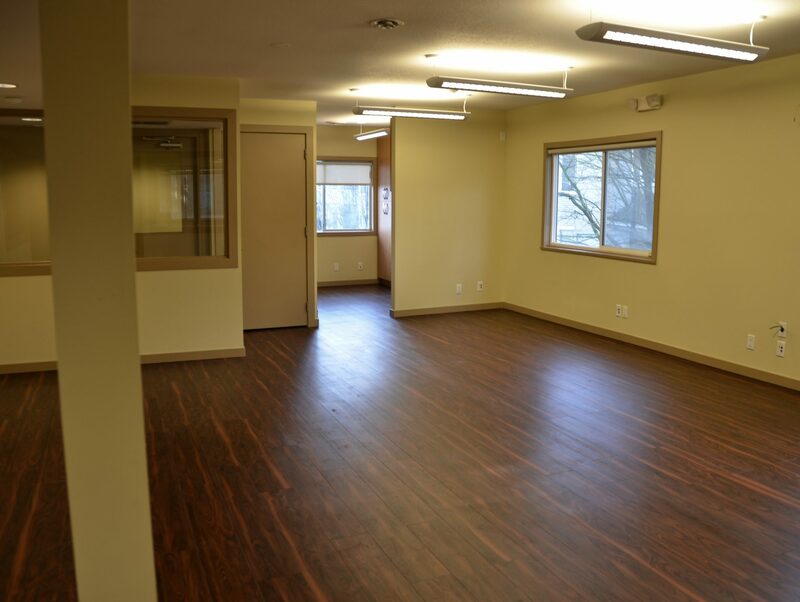 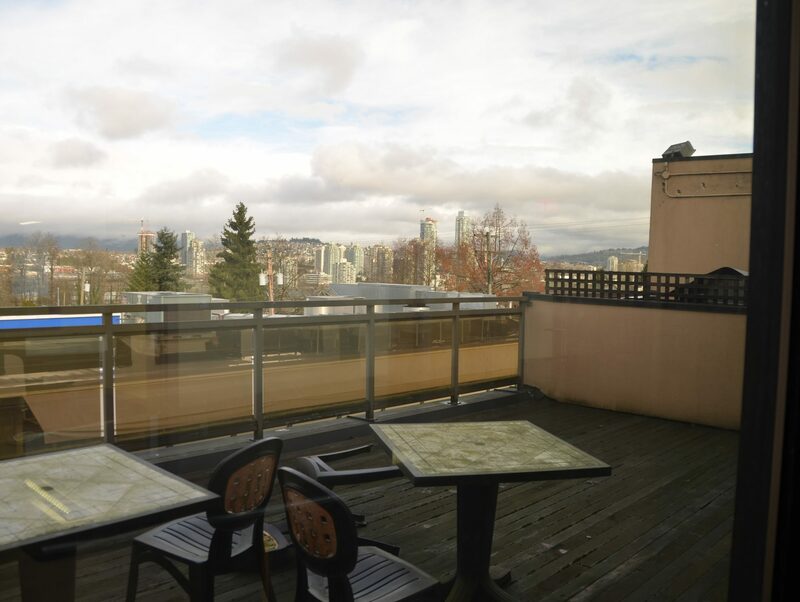 To lease an exposure second floor office in the heart of Metro Vancouver. 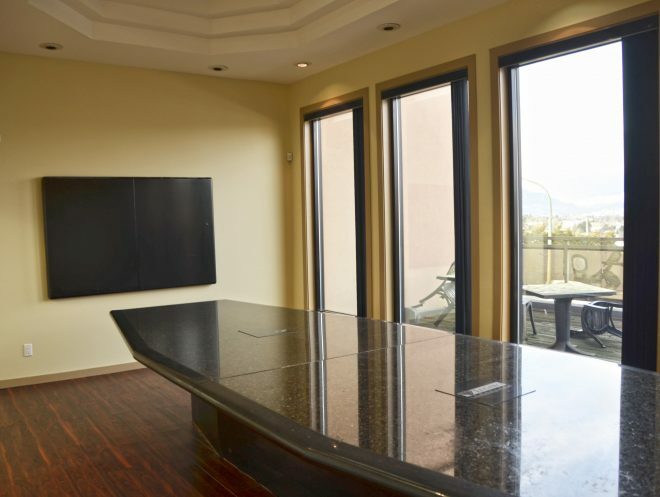 This office features tremendous views to the North Shore mountains and west to Vancouver. 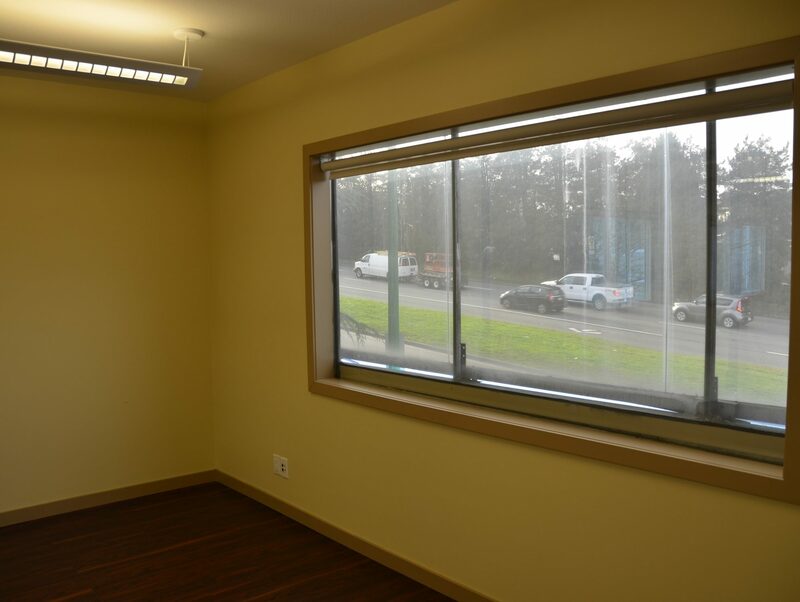 The central location of this office provides ease of access to and from any location in the metro region. 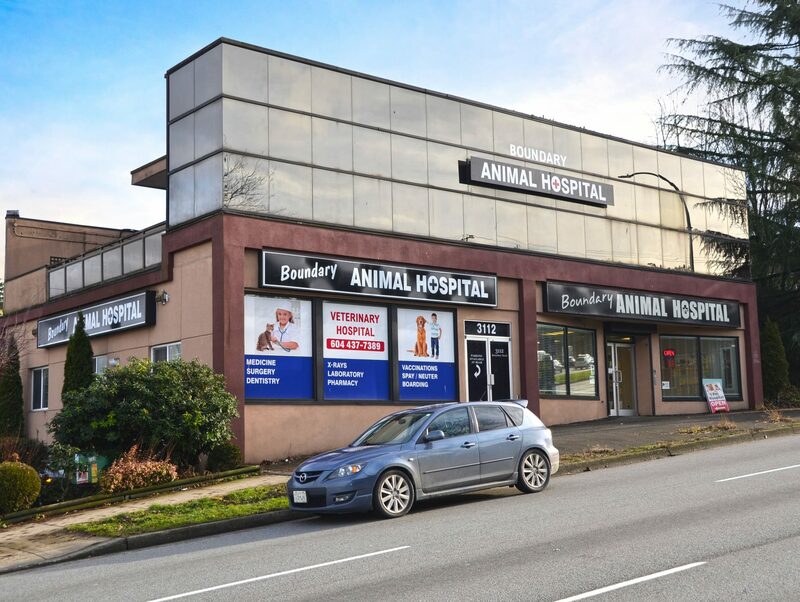 The subject property is located on the Burnaby Vancouver border near the intersection of Grandview Highway and Boundary Road.